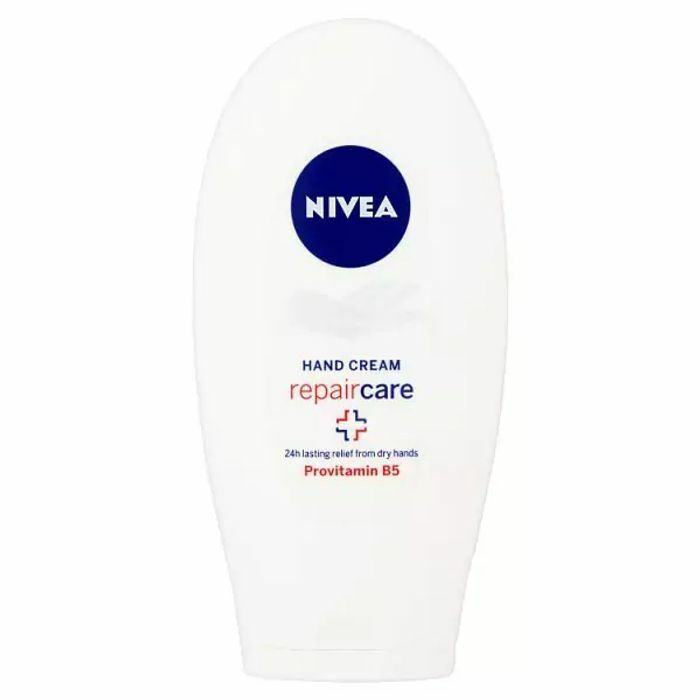 Try NIVEA Repair Care Hand Cream: it’s concentrated repair formula with Provitamin B5 instantly relieves the feeling of extra dryness and tightness whilst moisturising hands for 24h. For well protected & soothed hands all day long! We have 3,816 Superdrug deals and 60 Superdrug discount codes on Latest Deals. Thank you sandie12 just ordered some. That will keep me going for a while. Thank you for sharing a very good deal.